Located in the city of Ionia, Central Dispatch is a consolidated public safety answering point (PSAP), responsible for handling all 9-1-1 calls and all non-emergency Fire, Police, and EMS calls in Ionia County. 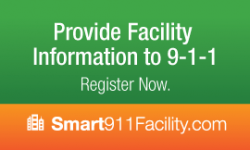 In an effort to serve the residents of our county for efficiency, we have recently launched the Smart911 program. 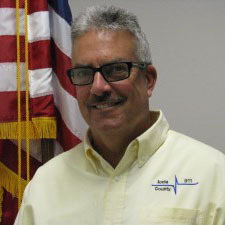 Smart911 allows citizens to create a Safety Profile for their household that includes any information they want 9-1-1 response teams to have in the event of an emergency. Ionia County Central Dispatch is committed to enhancing the protection of life and property of Ionia County by providing efficient, reliable, responsive and professional public safety communications. To become the leader in public safety dispatching by providing state-of-the-art dispatching services. Building a proud record in public safety communications through service, excellence, and courtesy.